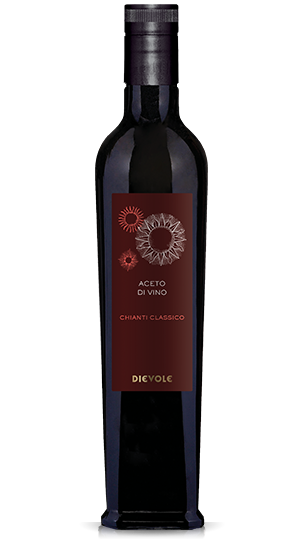 Dievole’s Enoteca welcomes you to our Chianti Classico winery. 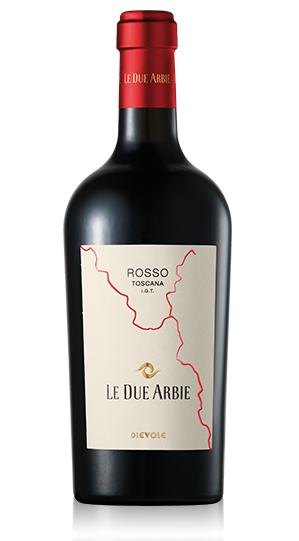 Tuscany has always been recognized for its beautiful landscapes, style of life and the excellence of its local products. 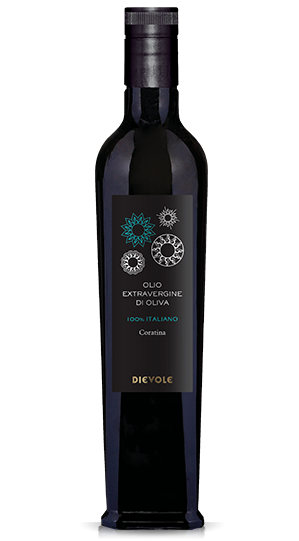 Dievole has been embodying these aspects of Tuscany since 1090 – a long history of passion for hard work to produce high quality products while respecting the land. 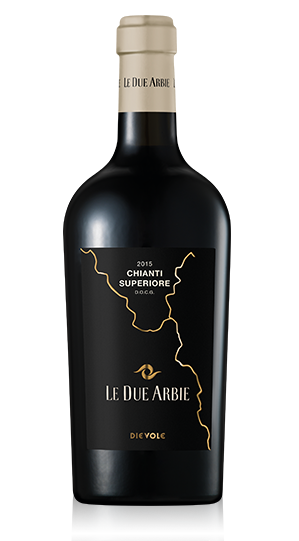 Here, careful human intervention has generated a harmonious and well balanced scene that combines the whispering of rolling hills and the geometry of the vineyards that cover them, alternating with olive groves and woody valleys. 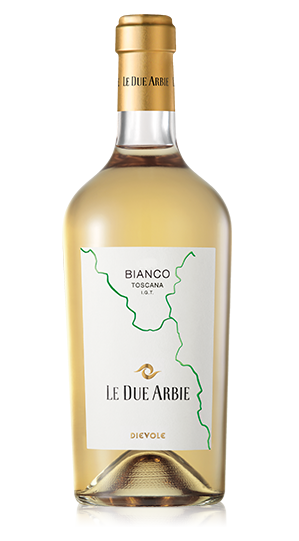 If you are visiting this area and wondering ‘Where is a wine shop near me?’, Dievole has the answer! 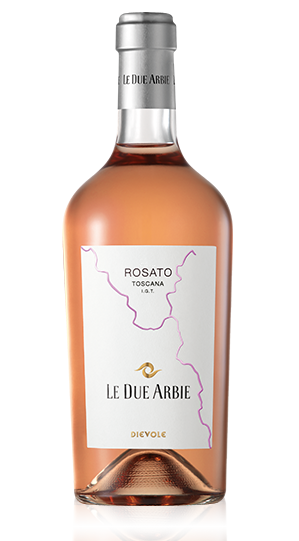 Our wine shop is more than just a store, it’s an introduction to the experience of an authentic and uncontaminated corner of Tuscany, and an opportunity to taste the fruits of this earth. 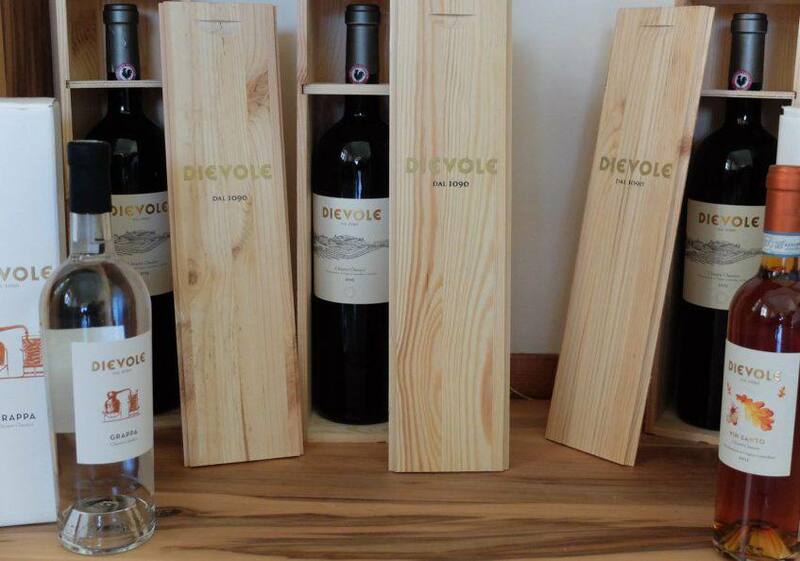 Dievole’s wine shop is at the heart of our hospitality for anyone who appreciates fine vintages – a comfortable and welcoming space where you can come to talk about wine, extra virgin olive oil and all the other specialities of the area while indulging in a good glass of red wine, or tasting our olive oils which have been recognized amongst the best in the world. The enoteca at Dievole is open daily from 11am to 5pm. 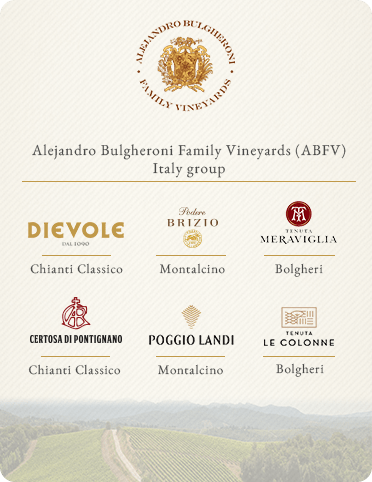 Our sommeliers will be happy to welcome you and guide you through a tasting of wines from some of the best denominations in Tuscany. 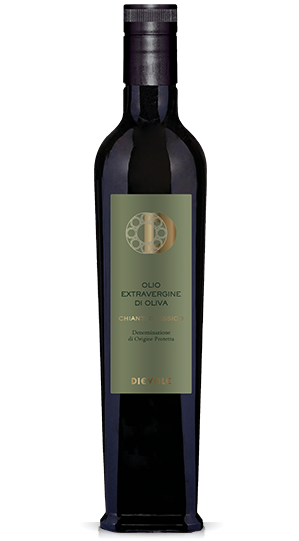 You can also discover the tangy yet delicate flavours of our olives transformed into the Italian condiment par excellence. 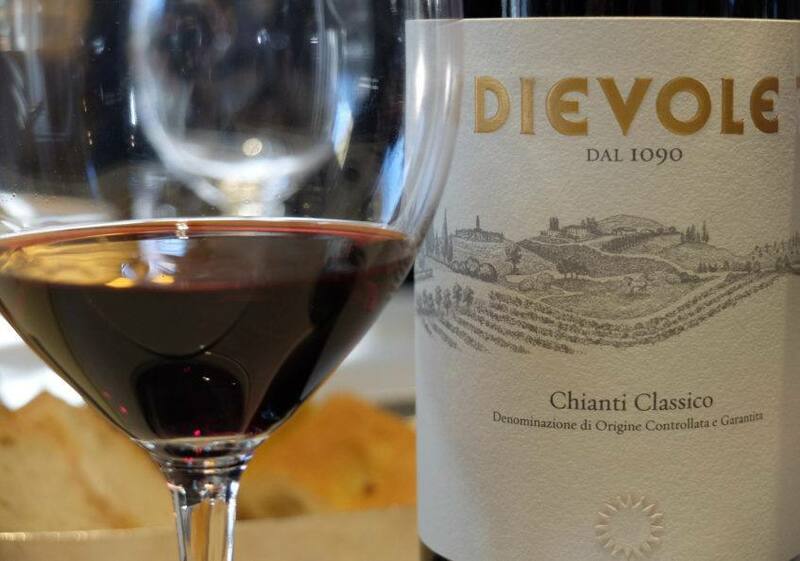 Beyond the tastings, at our wine shop it is possible to purchase all the products made by Dievole’s cellar and mill – from the celebrated and much loved Chianti Classico area – as well as a selection of fascinating souvenirs. 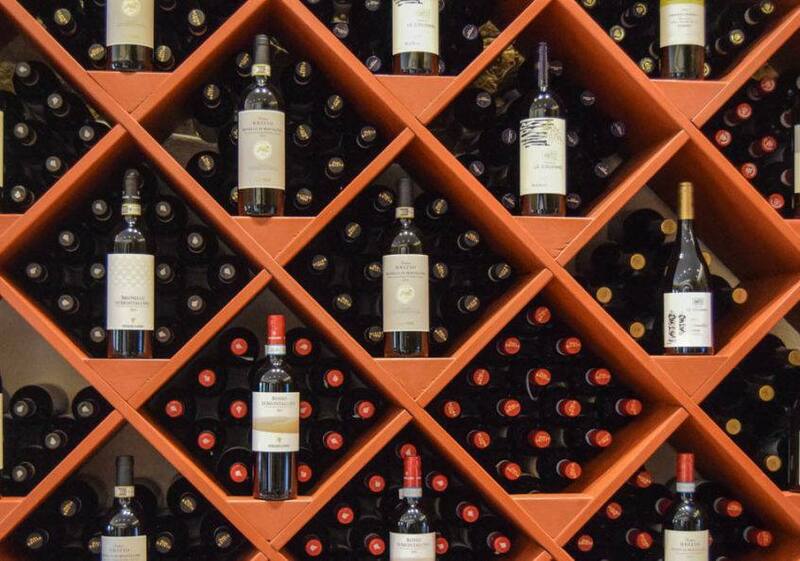 If you’re purchasing wine during your travels, no worry: our wine shop provides a fast and well priced shipping service to most countries worldwide, thanks to special agreements with partners abroad. 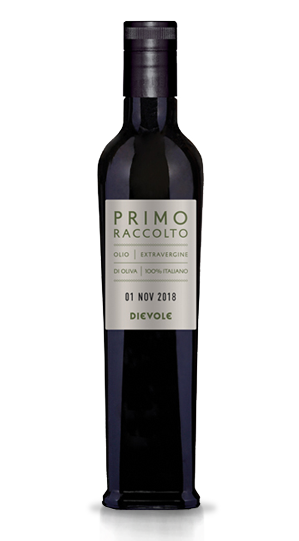 The Dievole wine shop is also the starting point of our Wine Tours, which are a great way for wine lovers to get to know our company and its products. 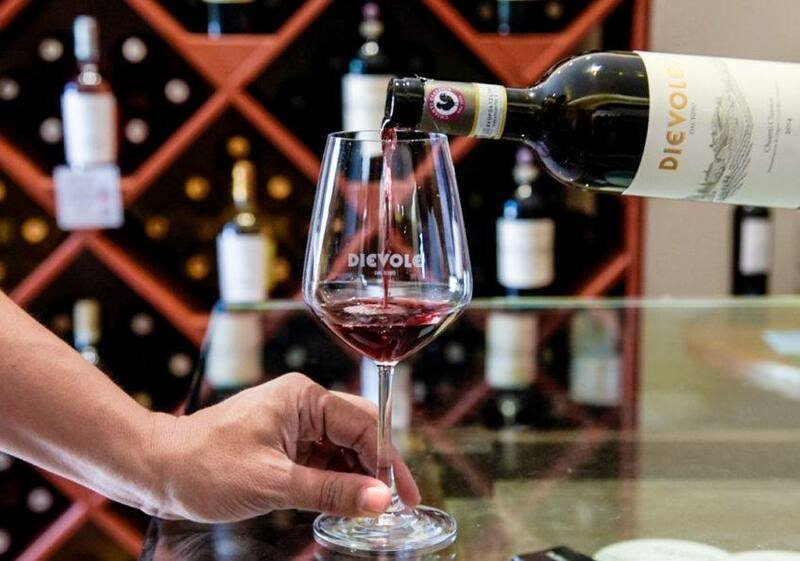 Every day at 11am and 3pm (and from Sunday to Wednesday also at 5pm) we run the Dievole Wine Tasting Tour, a guided tasting of our wines along with a presentation about our philosophy in the vines and cellar. From Wednesday to Saturday included, from noon onwards, it’s possible to complete this experience with our Gourmet Picnic Tour: a selection of Tuscan specialities, Dievole’s Chianti Classico wine and our 100% extra virgin olive oil are put into a charming basket to be enjoyed in one of the panoramic points on our properties, amongst the vines or deep in the forest. 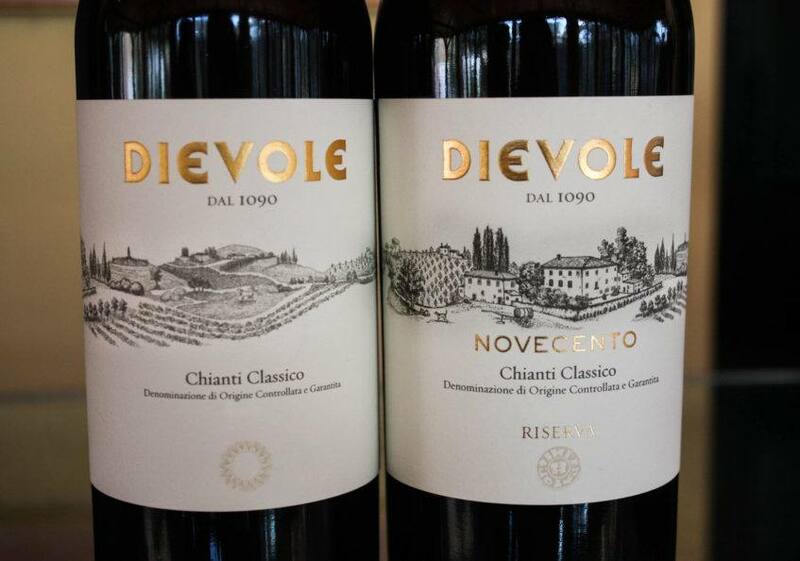 For a deeper understanding, sign up for the Dievole Gran Tour, available from Thursday to Saturday inclusive at 5:30pm. 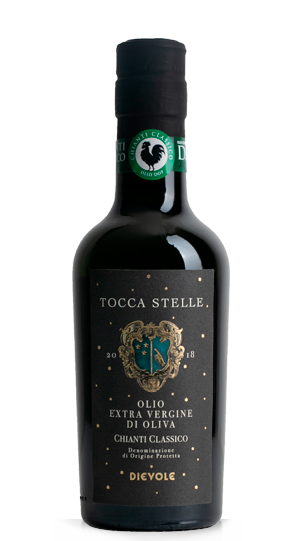 This is a true connoisseur’s tour of the best Tuscan denominations as well as a discussion of the production process, with respect and sustainability, that is at the base of everything we do, from the vines to the fermentation in cement casks, to ageing in large oak casks. 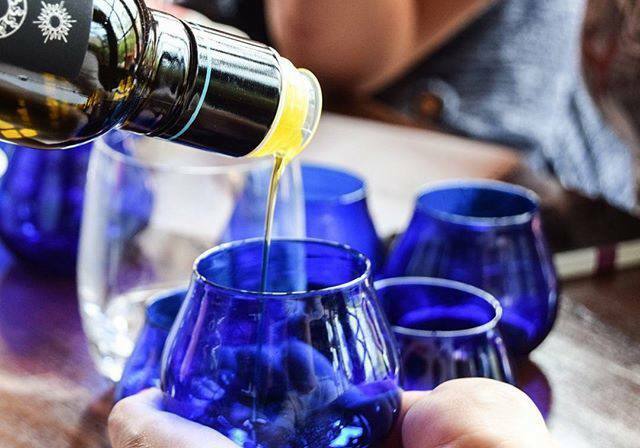 Finally, if you’re interested in the world of olive oil, come taste the true “golden liquid” daily at noon in the wine shop. This is a technical tasting of extra virgin olive oil from different cultivars, pressed in our ultra-technological company mill. 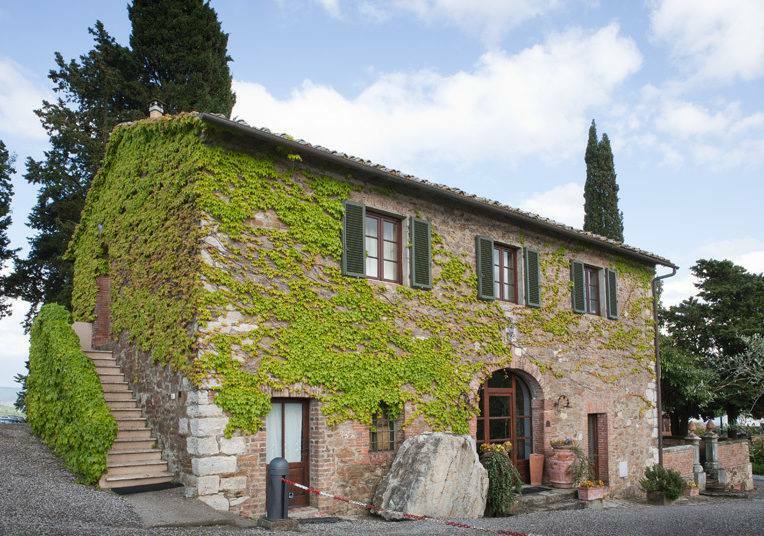 Combine any of these tours with a tasty stop at Dievole’s restaurant, where the chef will be happy to prepare a sampling of delicious Tuscan dishes in an elegant and modern setting. Book the best tour for you online. 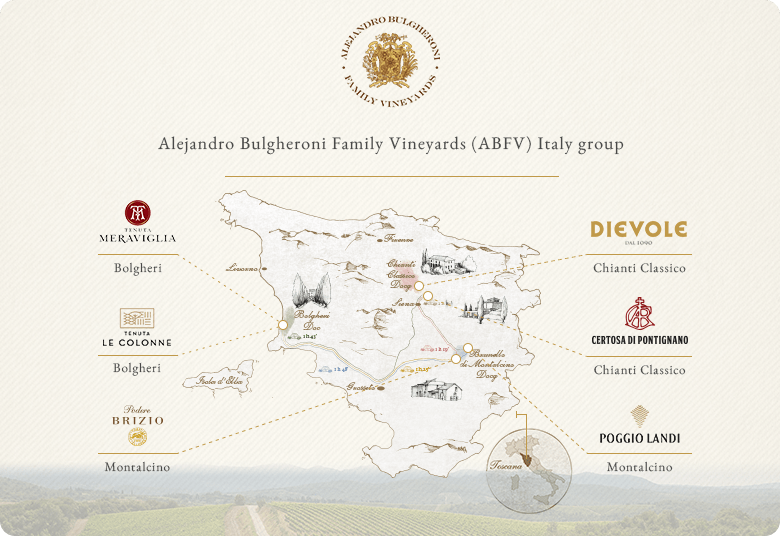 Another option for a truly special personal experience: Get priority access to purchase our products created in the top Tuscan denominations (Chianti Classico Docg, Brunello di Montalcino Docg and Bolgheri Doc) as well as prized Toscana Igt wines and Vinsanto; receive special invitations for unique experiences at Dievole and around the territory by signing up for the superstar benefits accorded to the members of our Wine Club.